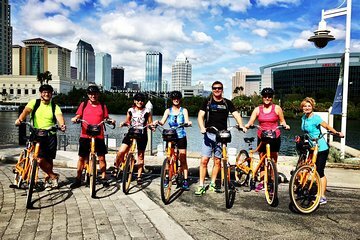 Get to know the top attractions and neighborhoods of Tampa on a 3-hour sightseeing bike tour. Hop on an easy-to-ride cruiser bicycle and follow your guide to the city’s historical and cultural landmarks, including Bayshore Boulevard and Harbor Island. Along the leisurely route, enjoy ample breaks to take photos and learn about the surrounding sights, with a special stopover in Hyde Park Village.